Peace Corps in Nepal There are more than 60 Volunteers in Nepal working with their communities on agriculture projects. 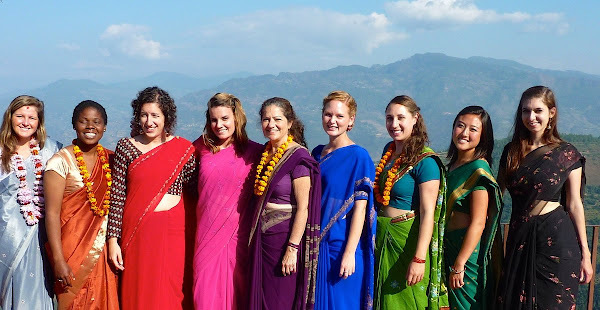 During their service in Nepal, Volunteers learn to speak Nepali. More than 3,760 Peace Corps Volunteers have served in Nepal since the program was established in 1962. There are more than 60 Volunteers in Nepal working with their communities on agriculture projects. During their service in Nepal, Volunteers learn to speak Nepali. More than 3,760 Peace Corps Volunteers have served in Nepal since the program was established in 1962.